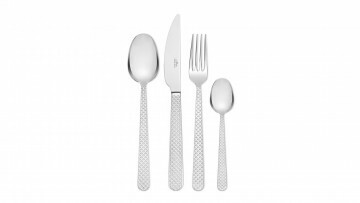 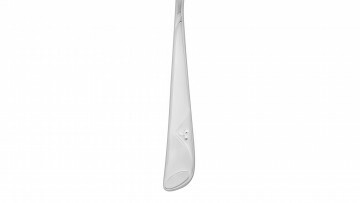 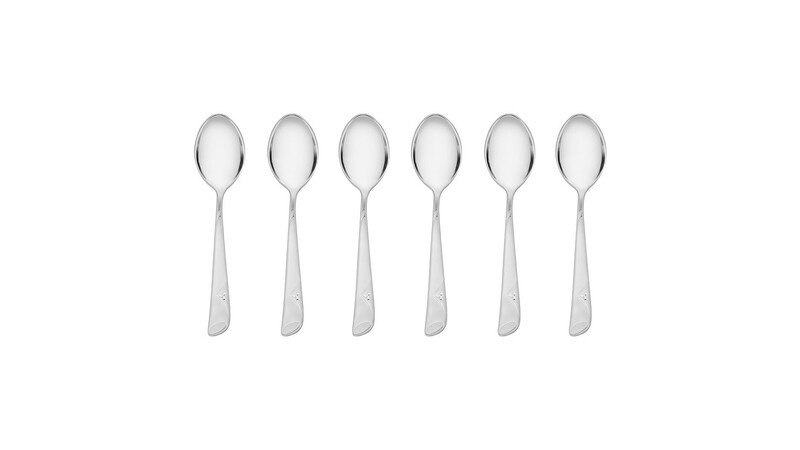 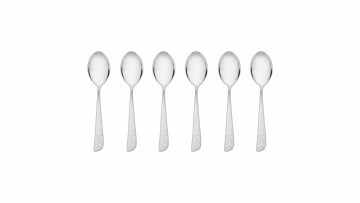 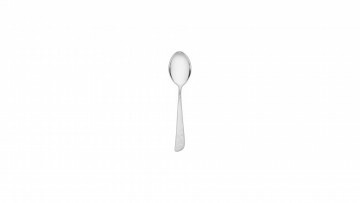 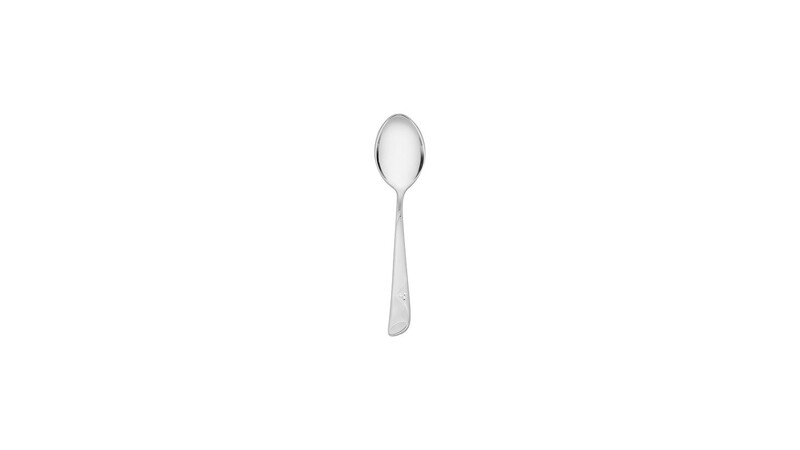 The Symfonia matt cutlery set is distinctive for its unique shape and design. 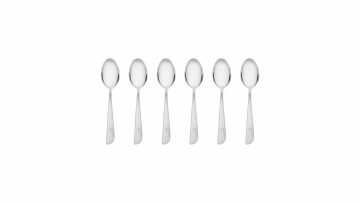 It is a symbol of elegance and good taste, as well as a prominent element of the table setting. 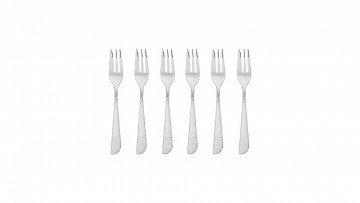 It delights with its beauty and makes eating even more pleasurable. 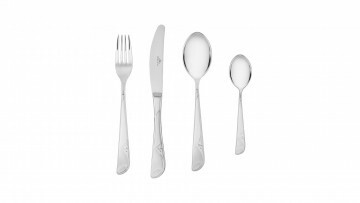 Due to the unique design, the cutlery has been awarded the "Teraz Polska" emblem. 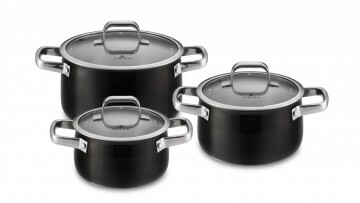 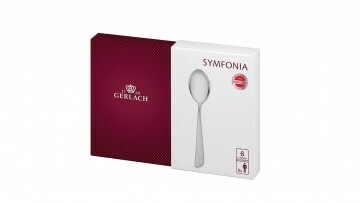 The Symfonia set is distinguished by its perfect balance of all elements, unique precision and guaranteed long-term satisfaction with the product. 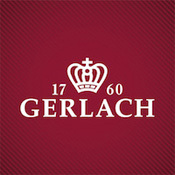 Gerlach grants a lifetime warranty for all Symfonia cutlery.